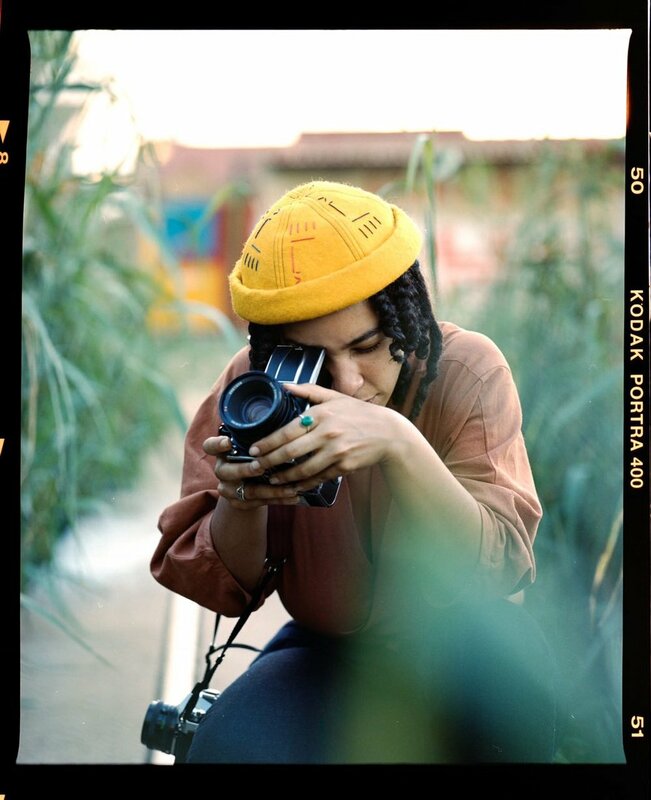 For five years, Anaka has flowed on the quest to preserve the healing powers of creation with photography and film as her instruments. This calling birthed the cosmic path of shaping the “∞ Artkive” - a global archive preserving artists who heal their inherited and experienced trauma through creative expression. Anaka graduated from the University of Southern California in 2016 with a B.A. in Ethnographic Research, Photography and Film Direction. She first researched abroad while attending University of Cape Town in 2016. Since graduating, Anaka has actively collaborated with artists in the US, South Africa, East Africa and West Africa. They curated five international solo exhibitions sharing the ∞ Artkive in order to expand connections of identity within the African and Indigenous diasporas. Through this work, Anaka advocates for the rights of artists and healers for the freedom to create despite institutional surveillance. Anaka is a storyteller who loves to balance the richness of reality within surreal dream dimensions in order to explore the many portals of communal and self healing. Previous clients include Levi’s, Object & Animal, Beats by Dre, T.D.E., Getty Images, the Portland Art Museum and Universal Music Group. Through photography, filmmaking and archival preservation, Anaka manifests safe space to reflect healing stories. Here’s a short recap after spending a month expanding the Artkive with Art Noise Nigeria artist residency in Nairobi, Kenya. with the intention of learning and further decolonizing, Anaka documents and collaborates with the healers and artists who wish to be a part of the Artkive.